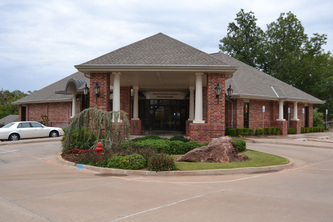 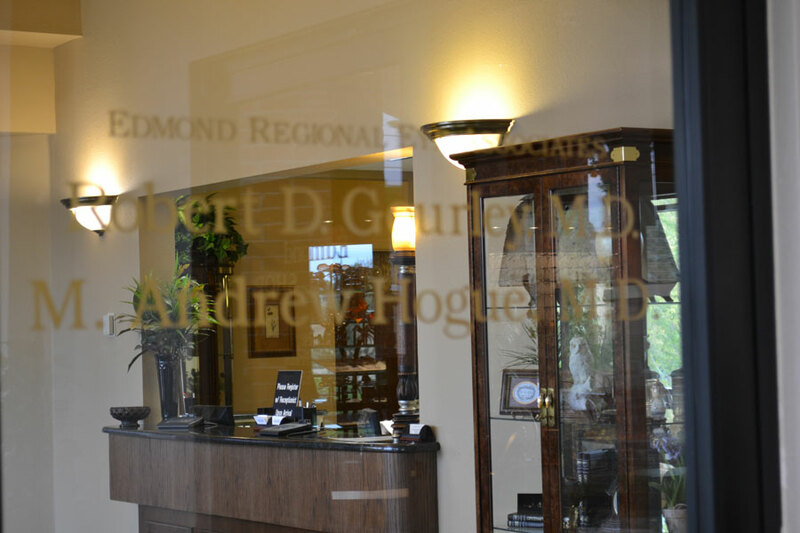 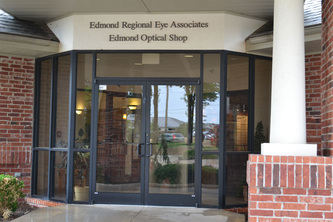 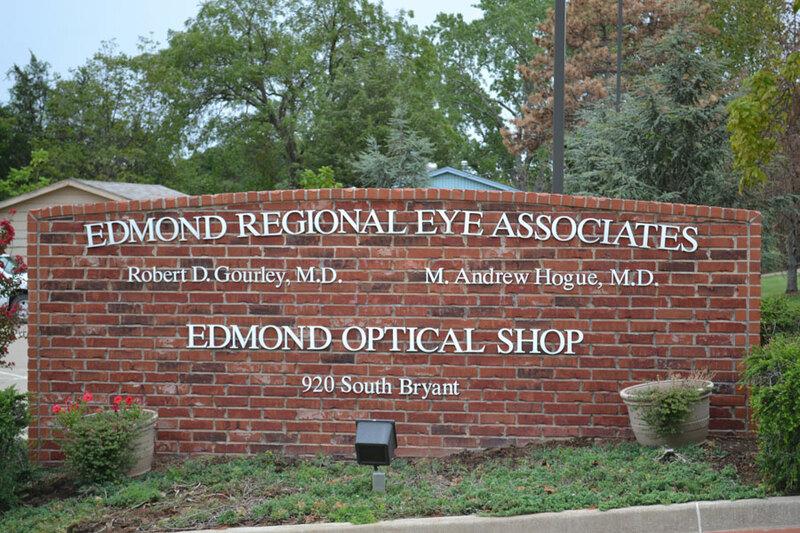 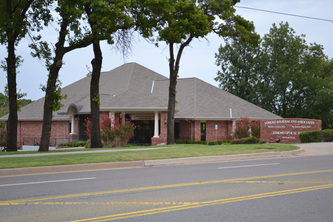 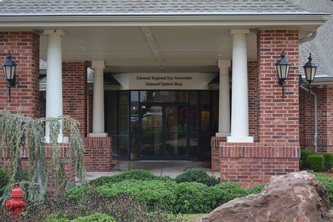 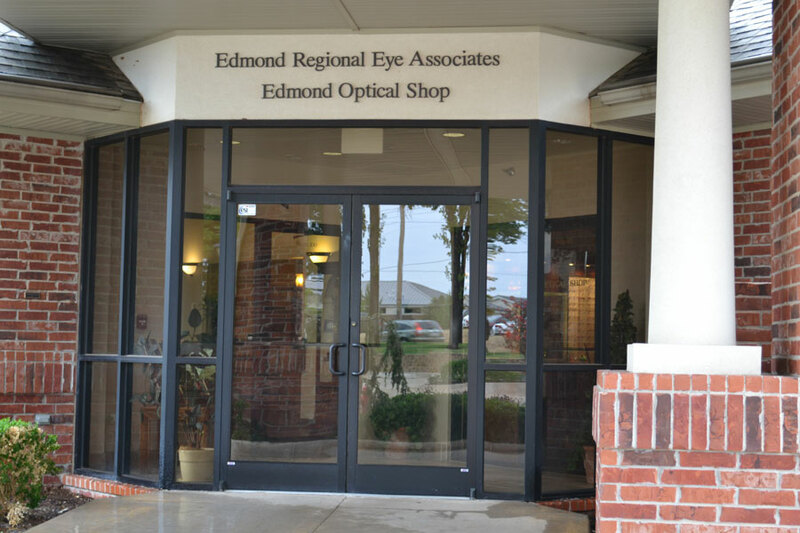 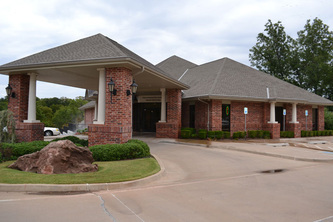 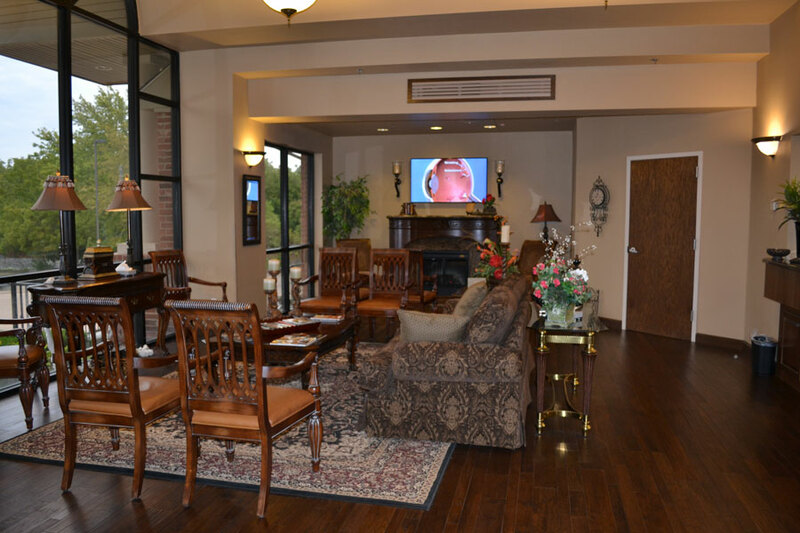 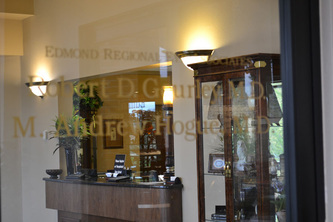 Our center was built in October 2004 as a warm and comfortable atmosphere to provide state-of-the-art eye care. 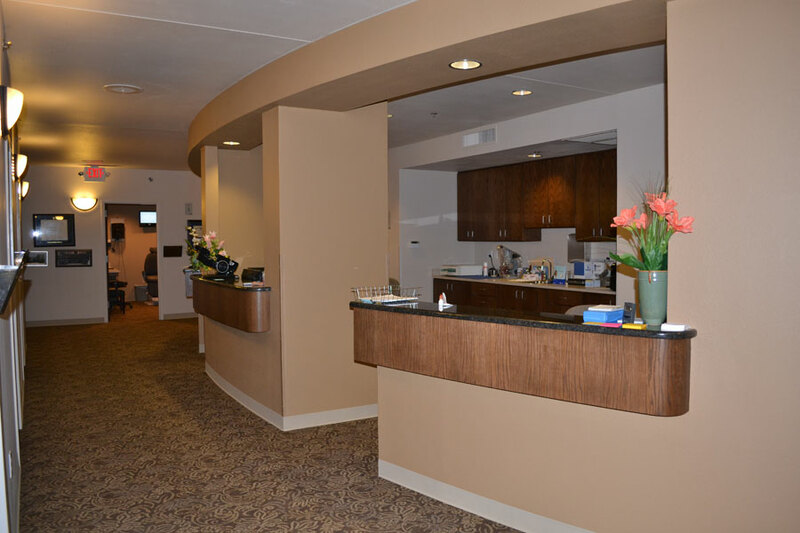 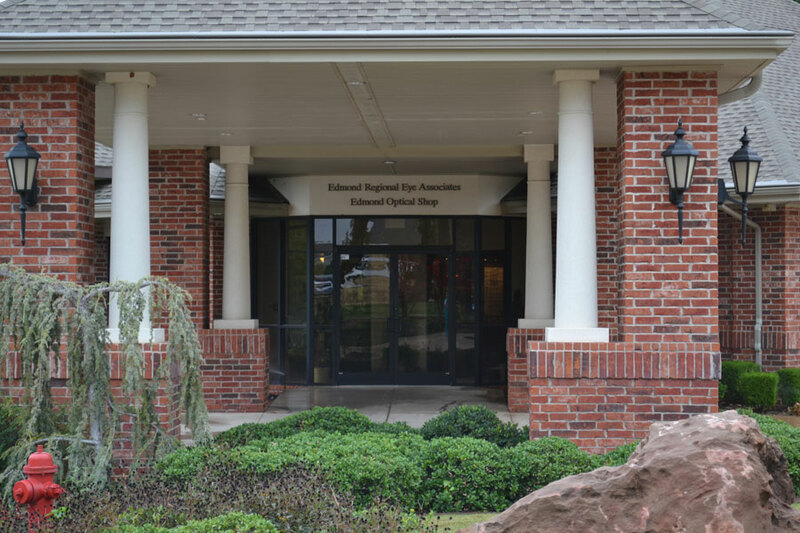 We were unfortunate/fortunate enough to undergo a complete renovation of our new facility in February 2011 due to water damage from a broken frozen water pipe. 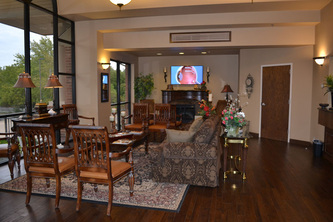 We are now much more “flood resistant” and enjoying our freshened surroundings.